Preserved railway operating between Alton and Alresford for a journey of just over 10 miles. However, there will be no trains operating to or from Alton station from until the end of July due to work being carried out as part of a large highway improvement scheme. Daily 16-24 Feb. Sat-Sun Mar. Daily 6-22 Apr. Tue-Thu, Sat-Sun & BHol 30 Apr-Sep. Daily 27 Jul-11 Aug. Other dates likely as published timetable incomplete. 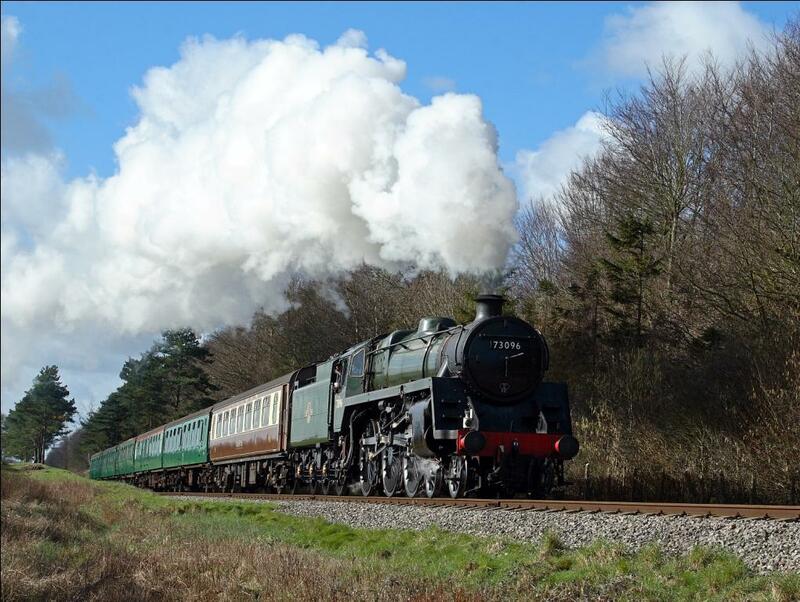 Let the train take the strain as you sit back, relax and watch mile after mile of beautiful Hampshire countryside pass you by at the Mid Hants Railway ‘Watercress Line’. 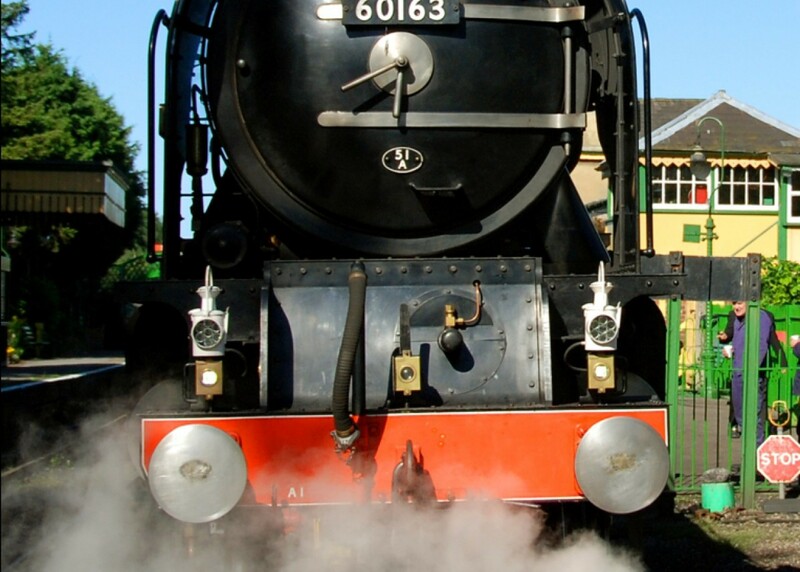 The soothing sounds of the steam engine and the beat of the exhaust can be heard over the clickety clack of the train passing over the rails; there really is nothing quite like the sight, sound and smell of steam travel! The railway looks spectacular through every season, from the delightful bluebells in spring, golden summer fields, the glorious colours of autumn and magical frosts in winter. From the pretty Georgian town of New Alresford with its bustling station through to the restful open spaces and famous topiary at Ropley, up the steep climb to the picturesque country station at Medstead & Four Marks, the highest station in the South of England, and then down into the busy market town of Alton – each station has a distinct character that is a delight to explore. 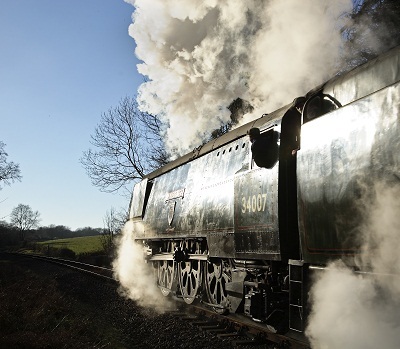 Mid-week this is especially popular for groups who can enjoy lunch or a cream tea on board the train; groups of 15 or more qualify for reduced fares.